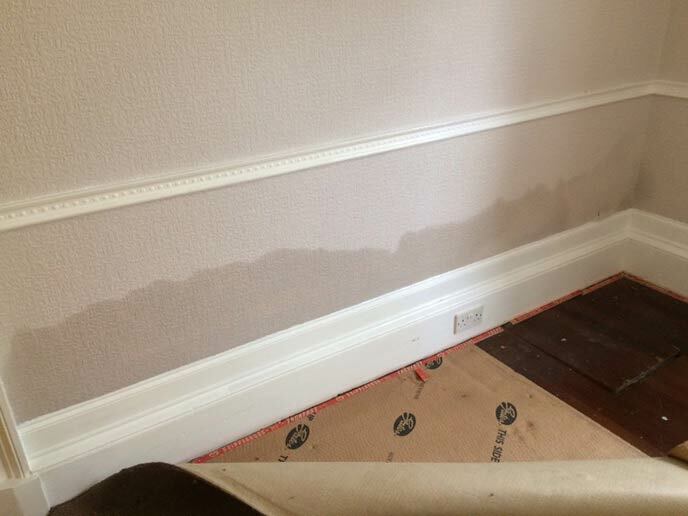 Damp Proofing is an umbrella term used for property preservation services aimed to prevent damaging damp affecting fabric within your property. Here at Richardson & Starling we have more than 80 Years of property preservation expertise and can treat and repair all types of property damp problems. No matter if your property is flooded or you have a condensation problem, our specialists can specify the right value for money solution. Most properties in the UK already have an existing damp proof course that stops rising damp affecting the interior fabric. However, when this has not been installed properly, gets damaged or “bridged” due to high external ground levels, then rising damp can cause damage to decoration, plaster and timber within your property. Solution – Rising Damp can be solved by injecting the affected wall with our chemical damp proofing course. The affected plaster requires to be stripped and reinstated using renovating plaster or with our cavity wall membrane system. Continue reading about rising damp. Excessive dampness to walls, strange watermarks, suspicious growths of mould or damage to decoration are the usual signs of penetrating damp. It can be caused by defective and porous masonry or render, poor window pointing and frequently by damage to the roof and rainwater goods. If left untreated, damp can cause internal deterioration of your property fabric, rot infestation and weaken the building structure. Solution – Our qualified surveyor will visit your property, identify the damp source and evaluate the scale of repairs needed. Once accurately diagnosed our damp specialists will strip the affected fabric and apply a physical waterproofing membrane to speed up the drying process. 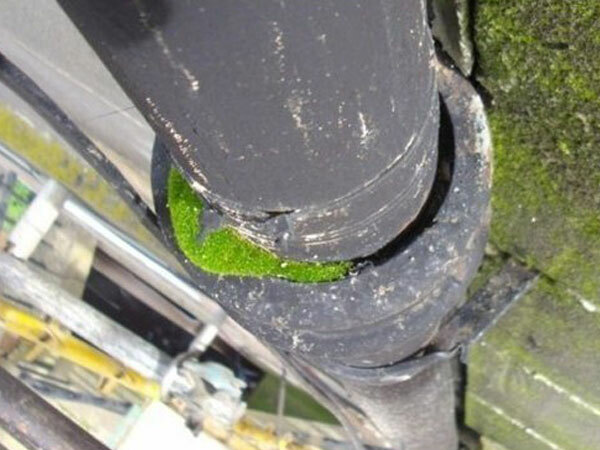 The external defects require to be repaired and the solutions may be to coat the external wall with a chemical water repellent to ensure that water stays outside your property and protects your living environment. Continue reading about penetrating damp. Insulation, draft proofing, and double glazing are great things to have, but they can also create conditions for moisture-laden air within your property to condense on cold surfaces. 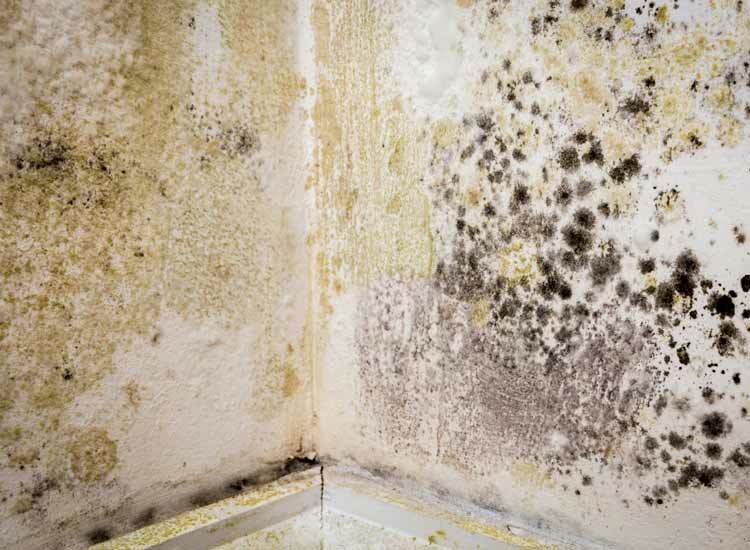 Condensation can lead to germination of unsightly mould growths, damaged decoration, and furnishings. Solution – Our qualified surveyor will visit your property to diagnose the cause of the problem and specify the most effective condensation control solution. This will range from effective extraction fans, positive pressure ventilation systems or repairing cold spots within your property. Contact Your local team for advice or book a property survey. Damp from the ground surrounding your basement or cellar can often cause flooding and damage the internal wall fabric as well as your private possessions. A basement or cellar conversion can solve this problem and greatly increase the value of your property. 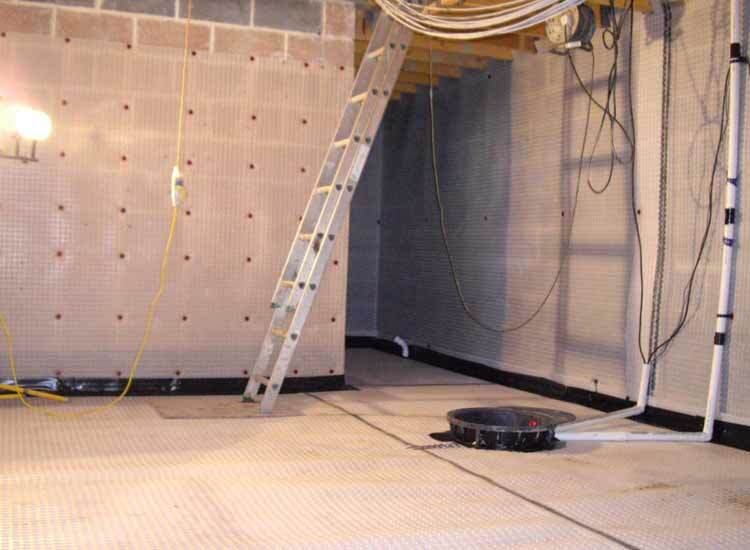 Solution – Our modern basement waterproofing systems are based on using cavity wall and floor membranes. This system manages water penetration by directing free water to a drain or a sump and pump water extraction unit. Continue reading about basement waterproofing solutions. 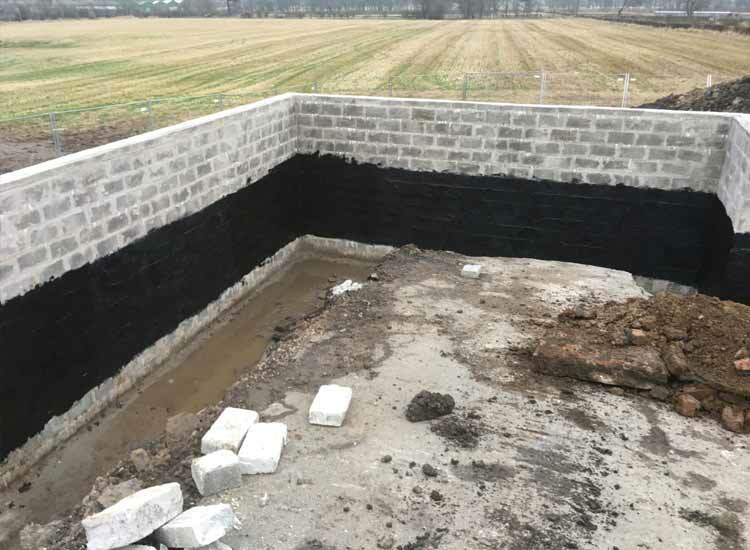 Our surveyors are trained to the CSSW qualification (certified surveyor in structural waterproofing) and can specify the appropriate waterproofing to the structure being built below ground level or soil retaining walls into a hillside. The waterproofing will be specified BS 8102 which is the British Standard which covers the waterproofing to below ground structures of new properties. Continue reading about Below Ground Waterproofing to new build properties.